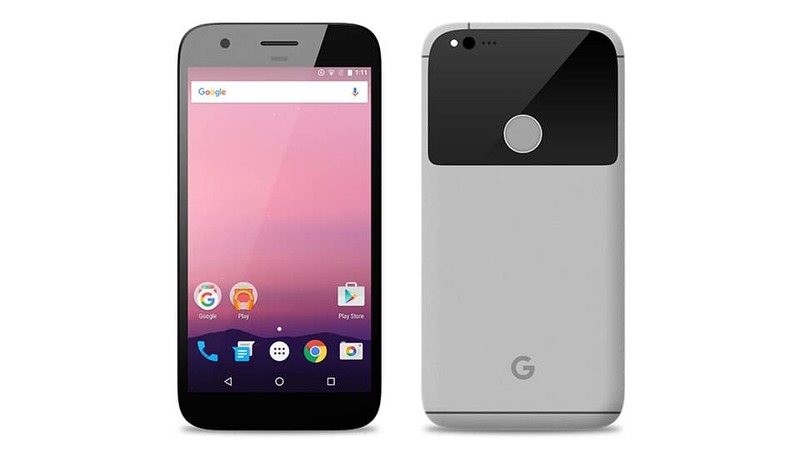 The #Google Pixel XL (#PixelXL) has a larger screen of 5.5 inches and is already considered a “phablet” due to its size. Just like it’s little brother, it has a very impressive technical specifications and it’s also considered one of the best smartphones released this year. It comes packed with the Qualcomm MSM8996 Snapdragon 821 running Android 7.1 Nougat natively. Hardware- and software-wise, Pixel XL offers something any other smartphones can’t offer. But despite all this, the phone may still be plagued with problems. That’s the reason why we created this page in the first place. We want to help owners especially our readers who are bugged by a problem or two while using this device. It’s not perfect and issues may arise every now and then but it’s better that you already know some troubleshooting procedures you can use just in case. Both Google, the maker of this phone, and your service provider already have better tech support that can handle any problems you throw at them but we still want to you to know we’re always available for you if need help. So, bookmark this page as we will be updating it every week so that every problem we address will be posted here. Aside from the troubleshooting guides, we will also be publishing tutorials, how tos and tips and tricks, so this page will be a great resource as time goes by. To use this page, just find problems that are similar with yours or any post that can help you and then use the solutions or troubleshooting guides we suggested. If they don’t work and you need further assistance, you can always contact us by completing our Android issues questionnaire.